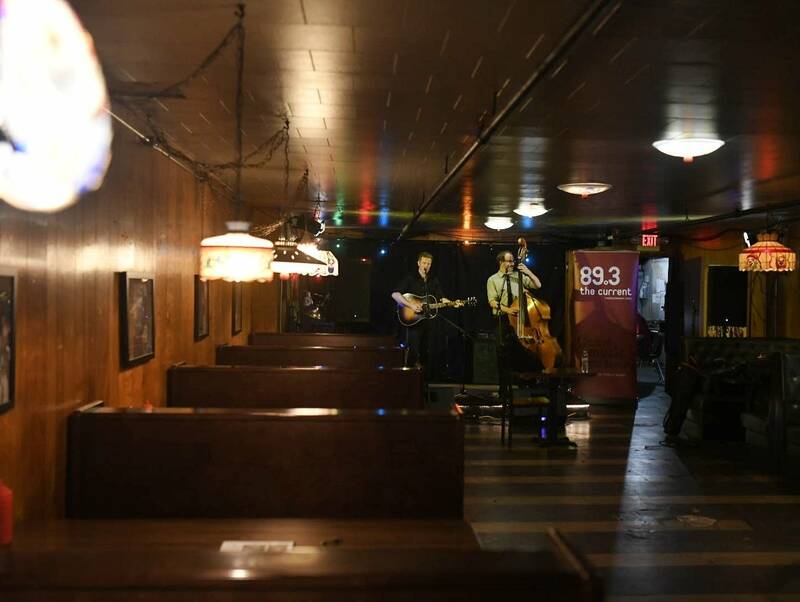 On Sept. 23, 2017, a select group of The Current's listeners were treated to a #MicroShow with Josh Ritter, who performed at the Clown Lounge within the Turf Club in St. Paul. Attendees of the concert were those who had won tickets to the show through The Current's on-air and online giveaways to the event. 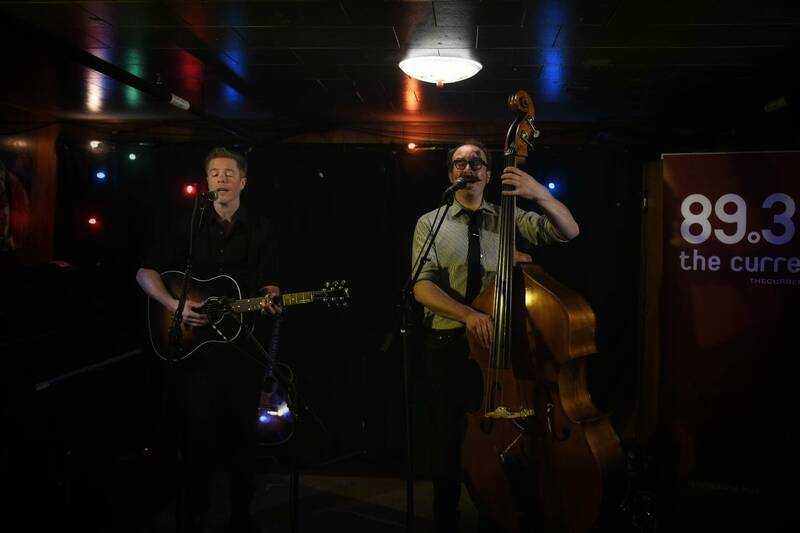 Accompanied by Zackariah Hickman on bass, Ritter performed a set of songs drawn from his latest album, Gathering, released on Sept. 22, 2017, just one day before this MicroShow was recorded. Ritter also performed a couple songs from his 2015 album, Sermon on the Rocks. 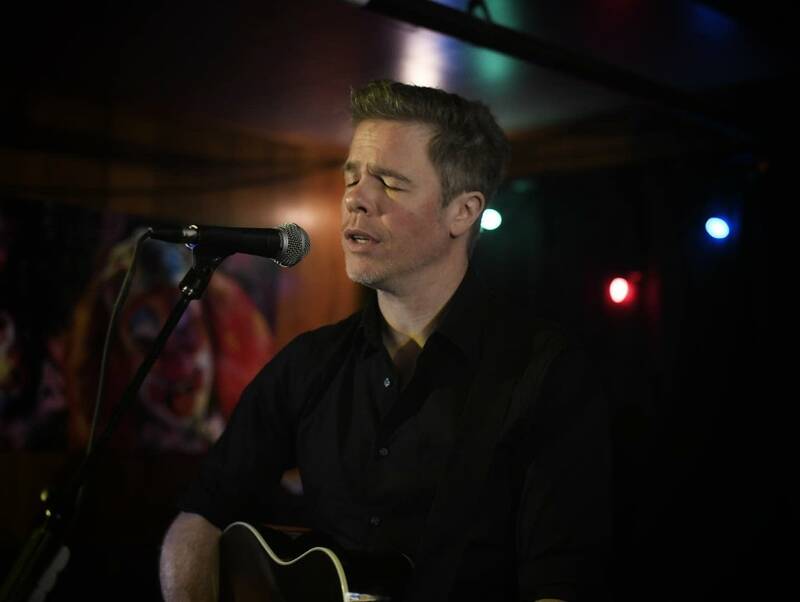 "When Will I Be Changed"
Singer-songwriter Josh Ritter brings his compelling folk sound to The Current studio Singer-songwriter Josh Ritter is one of indie Americana's most seasoned and talented figures. 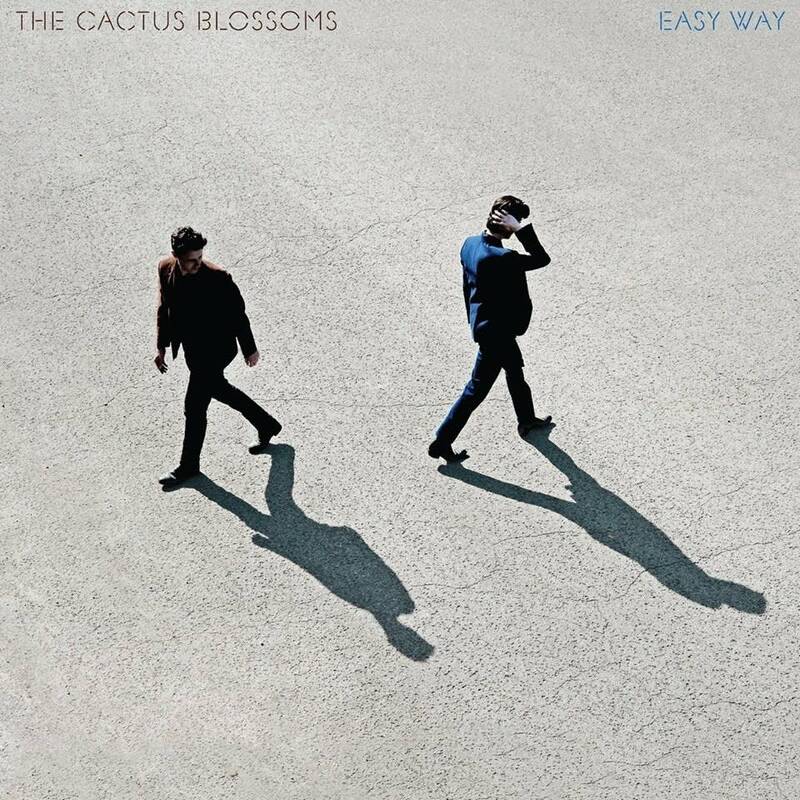 His spring tour brought him through the Twin Cities for a First Avenue date with Sea Wolf opening, and he stopped by The Current studio ahead of the show with his Royal City Band in tow to play a few songs. Josh Ritter performs in The Current studios With his acoustic guitar, Josh Ritter has let loose folk sounds that have often been compared to the likes of Leonard Cohen and Bob Dylan.